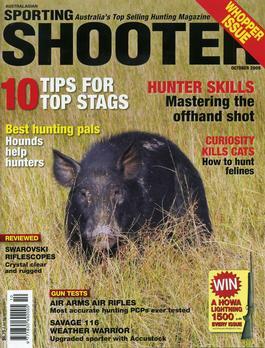 The name Ron Owen is well known to the majority of Aussie shooters as an indefatigable fighter for shooter’s rights. At one time he was the owner of ‘Owen Guns’ which had five retail shops and an importing and wholesaling distributorship prior to the introduction of John Howard’s draconian Gun Laws. Today, Ron has but one shop in Gympie Qld, where he is the Vice President of the Gympie Pistol Club and President of the Cooloola Range Complex Association. For many years he published a magazine called Lock, Stock and Barrel. 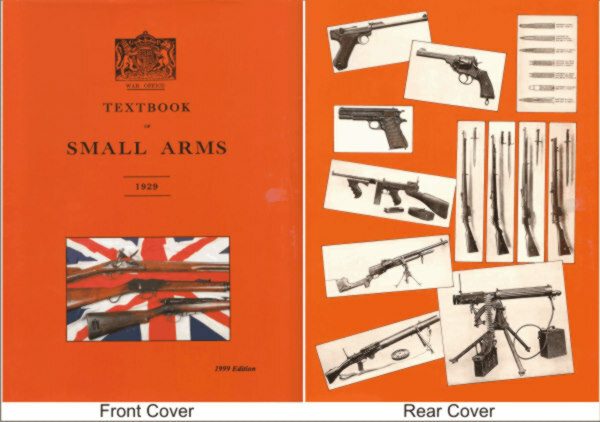 This book is outside our usual domain for reviews in the ‘Collector’, however Ron Owen is a well-known firearms identity in Australia and with so many more enthusiasts shooting historical and collector rifles today, it is also more relevant here. Chapters define the criteria which are much wider ranging than one would expect, from just judging by its title. 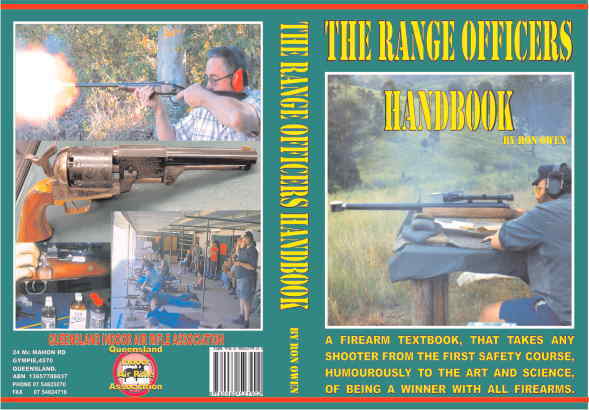 These are: The Club, a Range officers duties and responsibilities, Acting as instructors, Bullet performance relative to understanding its flight, Shotgun patterns and Safe carriage. Hard-bound 200x303mm, 523 pages, well illustrated with line drawings and photographs, index, glossary and list of contents. The name Ron Owen is well known to the majority of Aussie shooters as an indefatigable fighter for shooter’s rights and as a firearms retailer and importer. 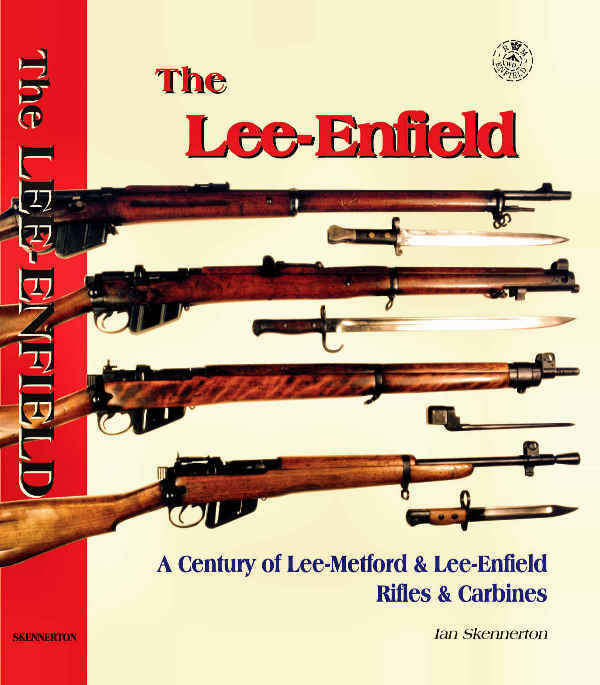 From the man who brought us the Lee Reloading Equipment that nearly every Australian shooter has used some of, at some time either before now, or sometime in the future. by: Richard Lee 720 very comprehensive pages. 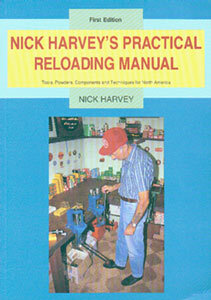 Ammunition reloading for the shooter, hunter and professional reloader, with detailed loading techniques for quality and quantity production. 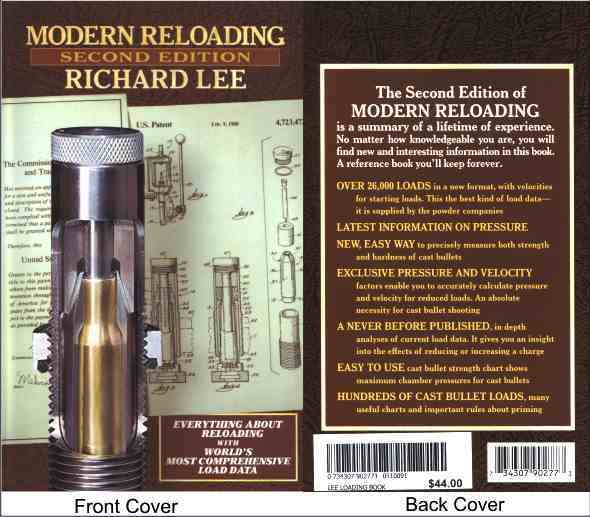 Extensive information about special methods and tools so anyone can load more accurate ammunition.It covers reloading for rifles, handguns and shotguns, bullet casting, powder selection and measuring methods. Includes much information that was previously unavailable from any source, along with must have charts. 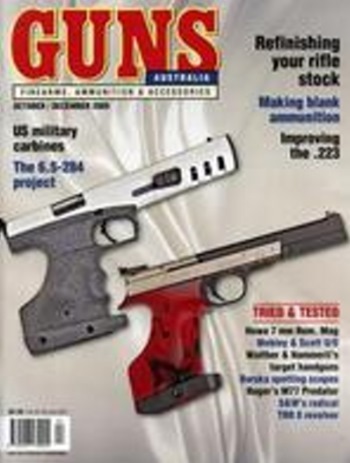 Comprehensive load data, compiled from all major powder suppliers published information, sorted in logical cartridge, bullet weight, and velocity order. The first book to print starting loads that are suitable for volume measuring.